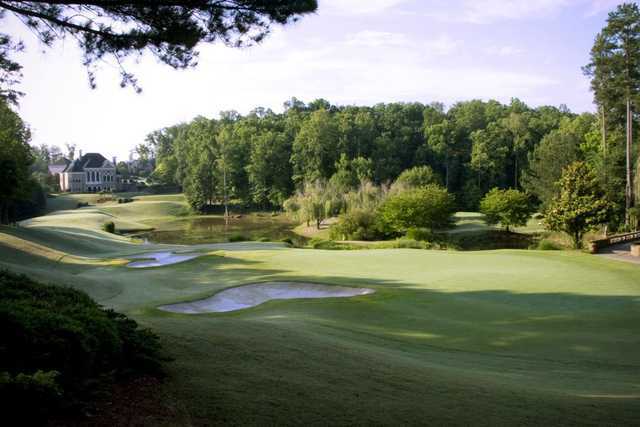 St Marlo Country Club features a stunning par 72 golf course. 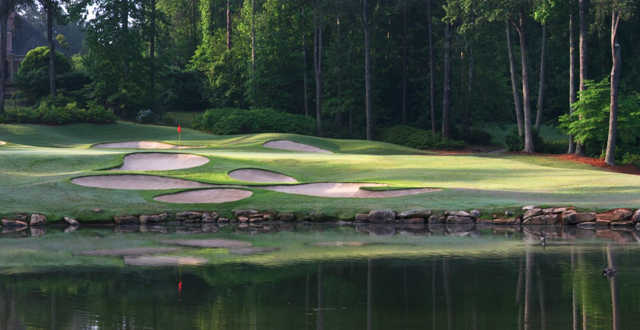 Designed by Dennis Griffiths, who also designed Chateau Elan and Georgia National, the course is sure to challenge players of all levels. 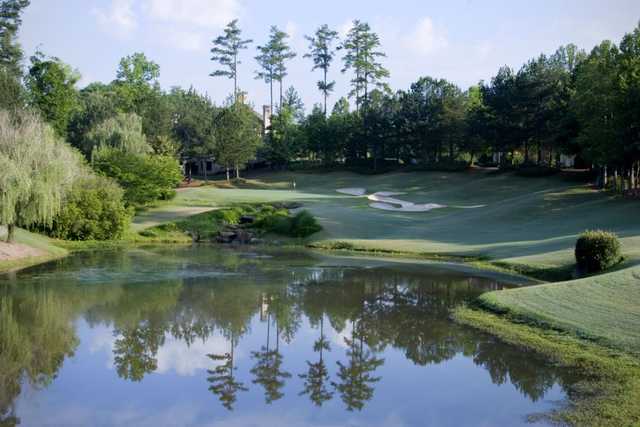 Water comes into play on nine holes with artistic waterfalls, distinctive stone walls, and beautiful hardwoods all designed to flow with the natural, rolling terrain of the land. 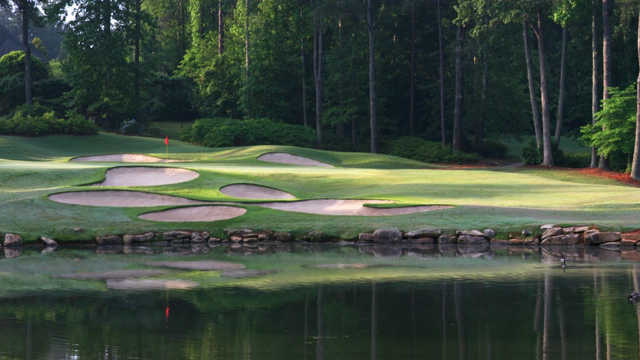 Greens: Dominant - "SR-1020" Bent Grass Fairway and Trees - "419" Bermuda Grass Recognition of the exquisite design St Marlo's championship eighteen hole golf course was ranked in the Top 3 of Atlanta's best daily fee golf courses by the Atlanta Journal and Constitution and Georgia Golf News, and made the Top 10 "Best New Courses" according to Golf Digest.